Why is Knowledge-Centered Support (KCS) Important? *Update 2013* Powertrak v10 is no longer KCS verified. Nearly two years ago, Consortium for Service Innovation (CSI) tested Powertrak to verify that it met the industry standard for knowledge management. After a thorough and rigorous process, CSI determined that Powertrak and Microsoft Dynamics CRM achieved the minimum functionality required to support the KCS methodology. So, why exactly is KCS important? Customers, dealers, contact center agents, and field technicians need timely and accurate knowledge at the point of service to diagnose and solve problems quickly. Scanning piles of service manuals and bulletins is outdated and quite ineffective. KCS is a set of practices for creating and maintaining knowledge in a support environment and is an integral part of day-to-day operation in support centers. KCS becomes the way people solve problems and creates knowledge as a by-product of problem solving. Why is KCS Methodology Important? 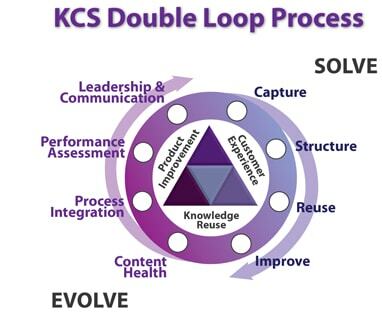 Capture, Reuse, and Improve Knowledge with Each Case – The KCS methodology benefits organizations that want to reduce costs, speed case resolution, elevate agent productivity while reducing turnover, and identify new sales opportunities resulting from support interactions. Some organizations choose to adopt KCS because they need to scale and extend their support capabilities, but do not have endless staffing or budget resources. For optimum performance, KCS practices must be integrated with other support and business systems, including incident management, change management, and service level management processes and systems. This is why customers turn to Powertrak! 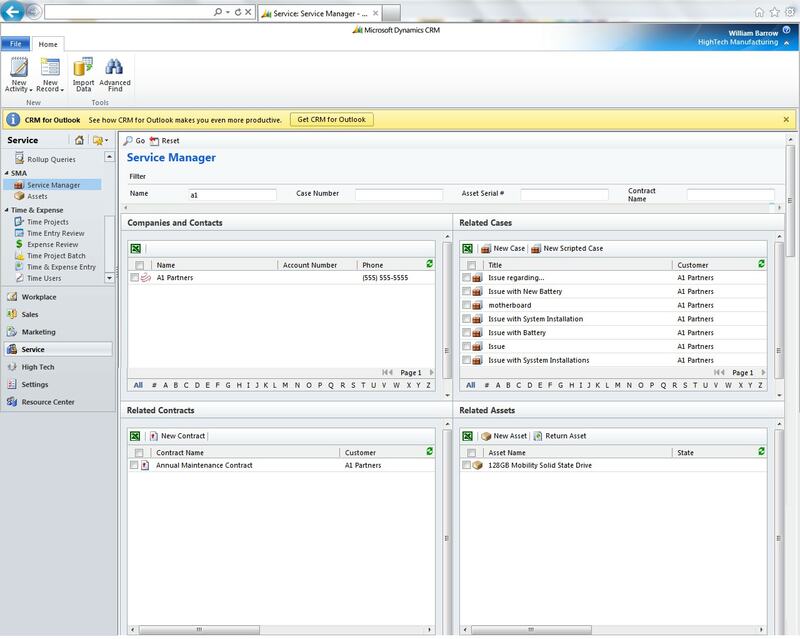 Axonom’s Powertrak Service Manager for Microsoft Dynamics CRM gives agents a unique view – a single screen that displays Assets, Returns, Contracts, and Tracking information. This screen streamlines case intake by providing tools for rapid classification, auto-assignment, multi-channel handling and asset-level logging on one screen. Now, integrate Powertrak Contact Center and Portal for a complete end-to-end RMA and Incident Management solution. Manage defects from discovery through the full solution cycle and even link external files, schematics and other data related to these issues. The Powertrak Portal provides self-help options, status updates and full incident tracking for all types of customers. Organizations using KCS verified solutions see improvements in incident resolution and training times, in customer satisfaction, and in customer service agent job satisfaction. "Achieving KCS verified speaks volumes to Axonom’s commitment to delivering a first-rate solution set. KCS gives Microsoft Dynamics CRM customers cost savings and knowledge quality that are essential to dealing with the exploding inquiry volumes, increased customer expectations and complex technologies that challenge support organizations every day."